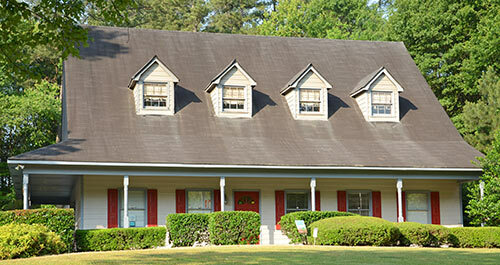 Evans Mill Animal Hospital has been in Lithonia, Georgia since 1979. Our goal is to provide the highest quality veterinary medical care in a loving and friendly setting. We are a full service veterinary medical facility, providing comprehensive diagnostic, medical, surgical, and preventive health care to our clients and their pets. We cater to clients whose pets are members of the family; therefore we strive to provide care, which is tailored, to each individual pet, according to the family’s needs and wishes.